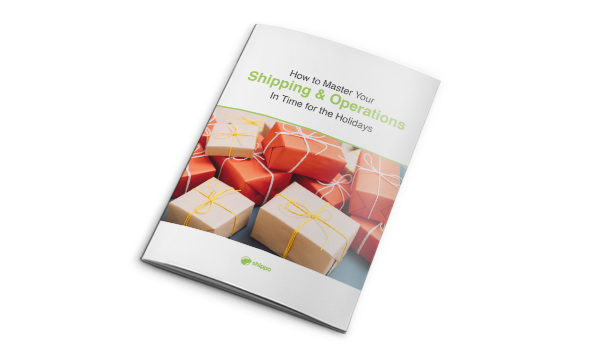 Learn how to master your shipping and operations in time for the holidays to take advantage of the influx of shoppers this year. 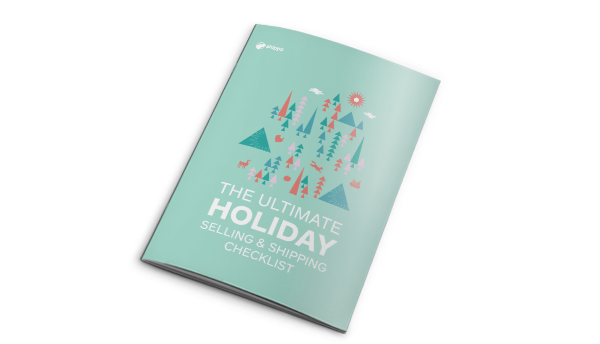 Download the holiday selling and shipping checklist so you can boost your bottom line–and keep the coal out of your stocking at year’s end. Click through to read expert advice to help you master the holiday retail season. You'll want to make sure to include peak season surcharges in your budgetary forecast or risk missing your profit goals. Everything you need to ship like a pro, including how to set up your shipping processes and how to choose a carrier. Here's how to offer free shipping to help you impress customers while making some of that money back in other ways. December 24 falls on a Monday, which means many last-minute deliveries are expected over the weekend. Here's a handy chart of the 2018 holiday shipping deadlines to ensure your packages arrive in time. Amazon & Target Offer Free Shipping. Should SMBs? Amazon and Target are offering free shipping to their customers this holiday season. What should SMBs do? 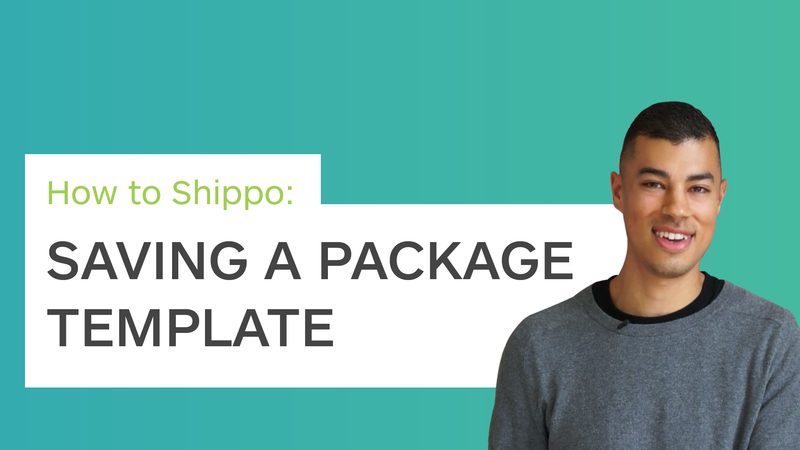 Learn how to use Shippo to effortlessly fulfill your holiday orders faster. 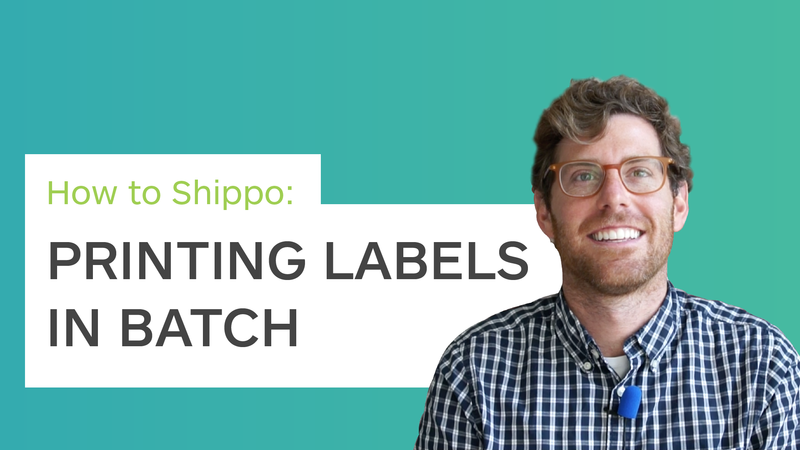 If you want to speed up your fulfillment process, you'll want to consider printing your labels in batch. 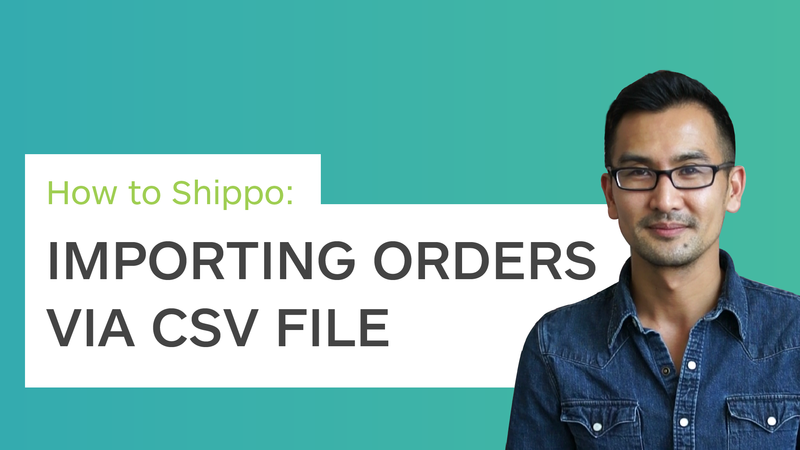 Upload multiple orders at once by importing a CSV file to save you time and prevent manual error. Save a Package Template to pre-fill the package dimensions and weight information for your orders. 2018 webinars geared towards helping you streamline your shipping this holiday season. Consumer demands are skyrocketing as we head into the holiday season. The good news? There are ways to exceed these expectations. 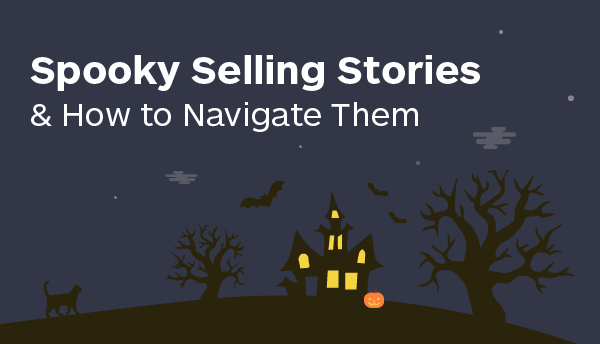 Three successful e-commerce businesses shared their scariest selling story to help other business owners learn from the obstacles they faced. 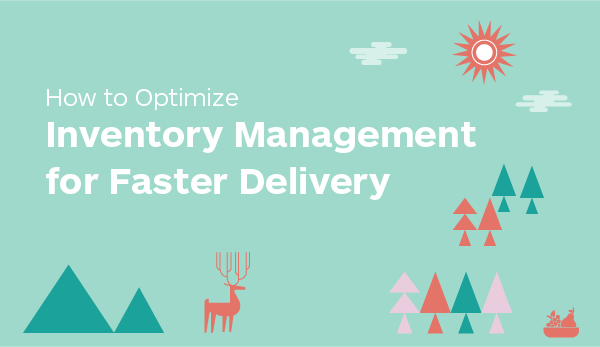 Leverage the best-in-class shipping platform to streamline your fulfillment process.